Every year FRONT ROW supports their two favourite charities buy curating a catwalk section and help raise awareness and funds for their important work in the community. Long Term Condition Management THT have nearly thirty years of experience of working with and advocating on behalf of people with HIV. Supporting people with HIV to live healthily and well with their condition remains central to their work. Direct helpline or on the web, or face-to-face in some centres. Health Improvement THT work in communities to promote better sexual health, particularly among those groups at risk of contracting HIV and other sexually transmitted infections (STIs). Clinical services THT provide a range of clinical services offering testing for HIV and other STIs as well as treatment for non-complex STIs; some of their clinics also offer an integrated contraception service. 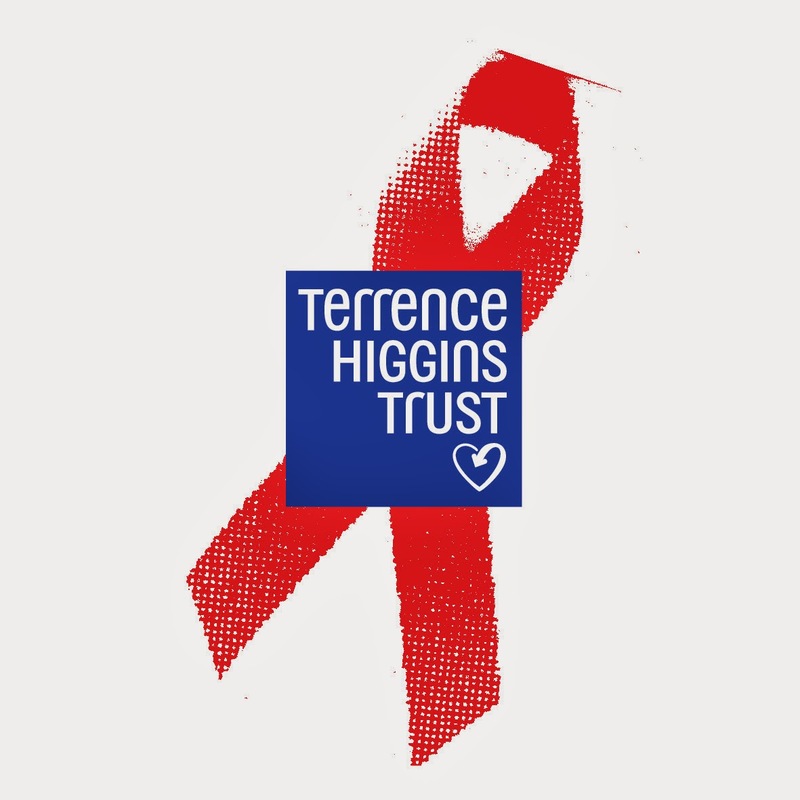 To raise awareness of their important work in the community, Terrence Higgins Trust will be featured on tonight’s catwalk with a curated section called ‘Demi-Gods’ styled by Conor Reading Styling as well as an information stall and fantastic raffle so please give generously. Many thanks to Daniel Murray, Luke Drunis and their team of dedicated volunteers. 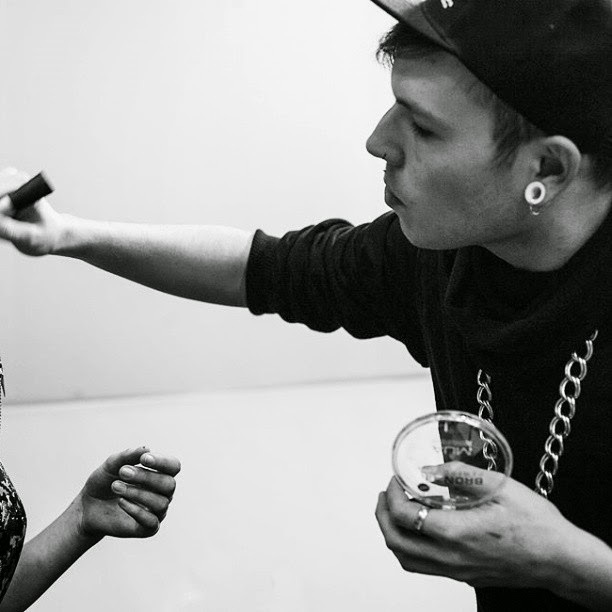 I have been a Stylist for 3 years and have worked for the Independent Newspaper, Brighton Fashion Week and the Brighton Fashion week Newspaper , Nameless Rebellion Magazine and Sussex Coast College to name a few, as well as doing numerous other photo shoots, fashion shows, music videos, clients and events. This is my second year styling at Front Rowand showcasing works for the Terrence Higgins Trust. This year I have gone for a modern take on the Greek mythological Gods. It has been a lot of fun to produce, design and organise for. For me Front Row is always my big finale of the year. I love working with Front Row as it has become so big and is so much fun to curate, organise and be creative for. With my styling I specialise in editorial photo shoots, and fashion shows. With editorials I enjoy going a little crazy and outlandish and creating an image with the designer or photographer that can be published and printed. For the fashion shows that I do, the excitement and fast-paced atmosphere is what gets me going. I have a love of magazines and newspapers and print in general and in the near future I am planning on starting my own magazine. Last week, I attended a catwalk show that was for chanel earrings. I love a pair of light green earrings that appeared unique to me. I bought similar earrings displayed at outdoor store.